Welcome to the Eden SuperBowl – where friends, music and bowling come together to create an unforgettable experience with family and friends. Open since 1988, Eden SuperBowl is constantly revitalising bowling in Malta – placing itself in a league of its own. 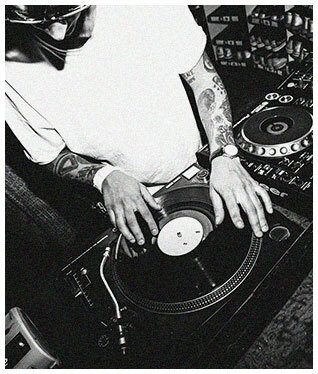 So for some funky bowling, whilst listening to electrifyingly good music book your lane now! Eden SuperBowl is home to Malta's top bowling tournaments and leagues. Utilising their computerised Tenpin that offers 20 synthetic lanes, the events calendar is jam packed with bowling leagues. The main two that are organising throughout the year are The Malta Open Championship and The National Division Leagues. Bowling, disco and dancing.. never a better combination! Book a few lanes, or the whole joint to make any occasion a memorable one. Transform the entire alley into a dancing, disco club with a live DJ and UV lighting.Put on your bowling and disco dancing shoes for a retro VIP feel of funky tunes and bang-up glow in the dark bowling. Choose any drink of your choice from the SuperBowl's fully stocked bar. From spirits, beer, bubbly and much more you'll be sure to spend the night with a smile across your face! Waiting for a bowling lane to free up? Step into The Eden SuperBowl’s retro chic games arcade! From the classic coin-operated racing games, to the new end ice hockey tables, you’ll be taken on a journey back to when entertainment games would only be on big machines, rather than through a small box alone at home. Organise your Kids' parties at the Eden SuperBowl to really give them a day to remember ! 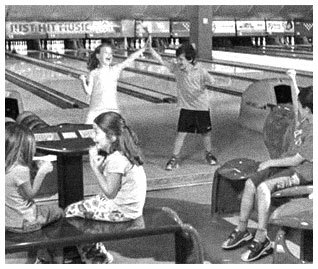 Our special Party Package means your kids and their friends will bowl for a whole hour, enjoy a delicious meal including the drink of their choice, and share a scrumptious Cake to complete the celebration. Our 'Bumper Bowling' system means extra fun and not too many of those unlucky 'Gutter Balls' for your little ones, while on-screen cartoon characters pop up between shots to add to the fun. We'll even throw in some party hats & balloons to get the party started. We are open daily from 10:00am till Midnight.